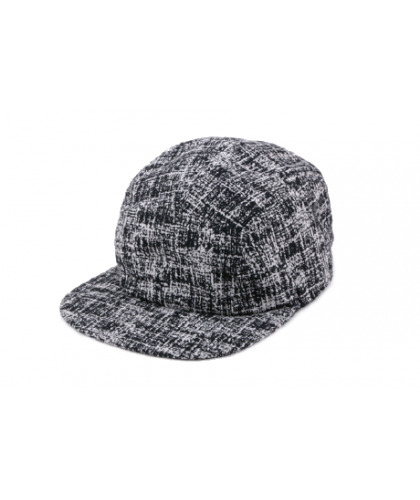 Overhead is a young hat brand from Venice, Italy. It’s turning the good old base-ball cap into an elegant high-end product. Overhead combines classic streetwear shapes with the finest fabrics. The range is made partly in Italy and partly in China, with high social and environmental standards and the greatest care. bien bien habillés is the brand’s first retailer in France.